Bus to Show to Motet on the Mesa! BOULDER and DENVER! Need a ride? 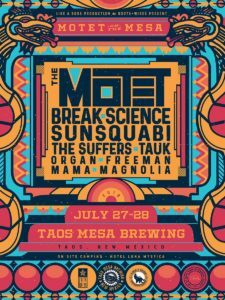 Hop on the Bus To Show to Motet on the Mesa! Very limited spots available, so get a seat while you can!